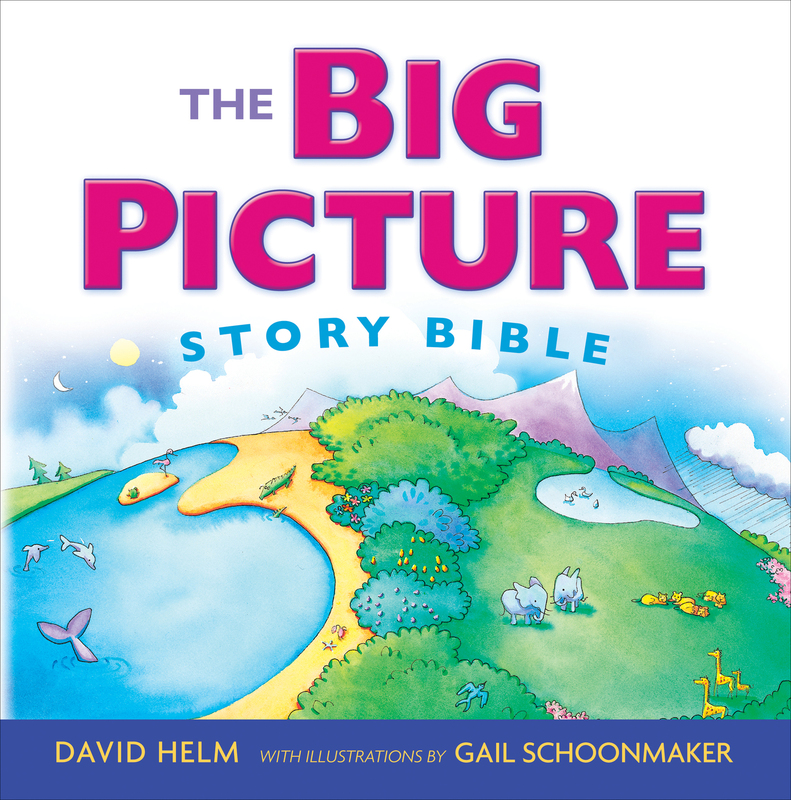 This cheerful romp across God's wide world introduces kids to environmental responsibility in a captivating way and celebrates the five senses he's given them to explore it. Not only has God given us backyards, beaches, cities, mountains, and rainforests to explore, but he's given us five senses to enjoy them with! 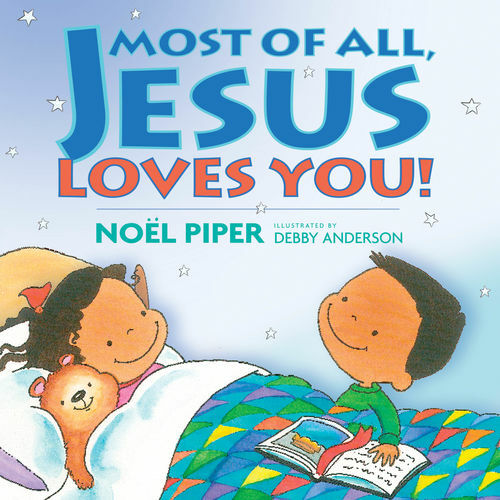 What's more, he's assigned each of us an important part in protecting his creation-and this playful picture book helps kids connect it all. Its energetic romp across God's wide, wonderful planet prompts kids to join in the experience of nature while cheerfully guiding them in the adventure of caring for his world. 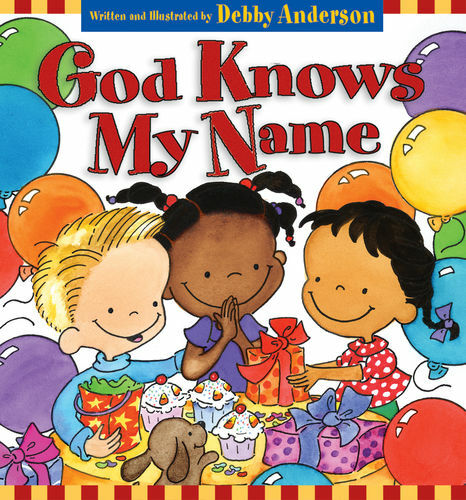 Author-illustrator Debby Anderson-who doubles as a kindergarten teacher and mom-further draws in kids by suggesting fun, age-appropriate environmental tips and interactive ideas throughout the book. 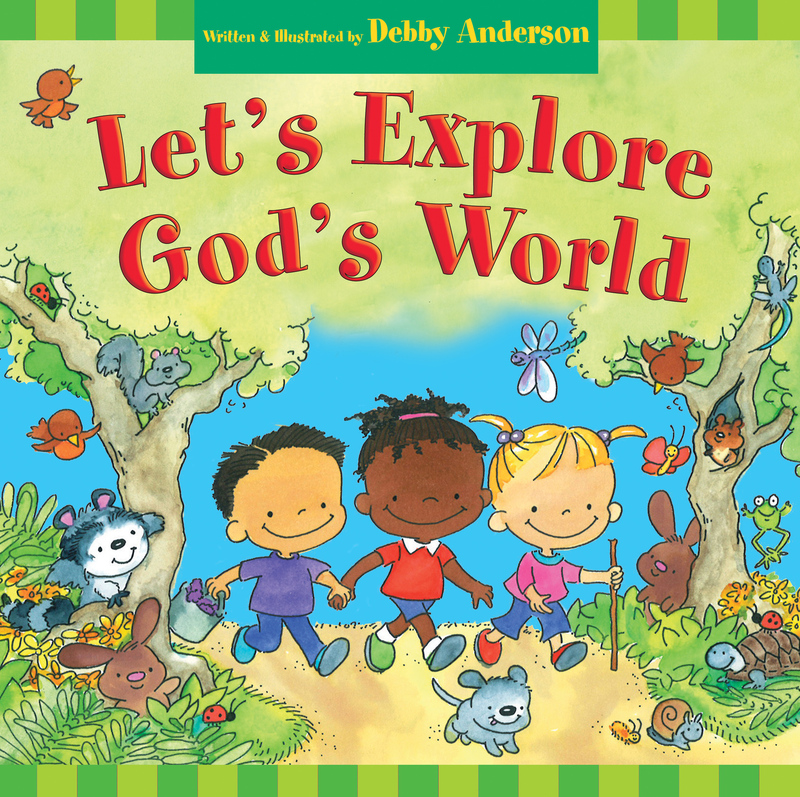 With so much to investigate and celebrate, children ages 3-7 will eagerly return to Let's Explore God's World again and again, finding something new each time. 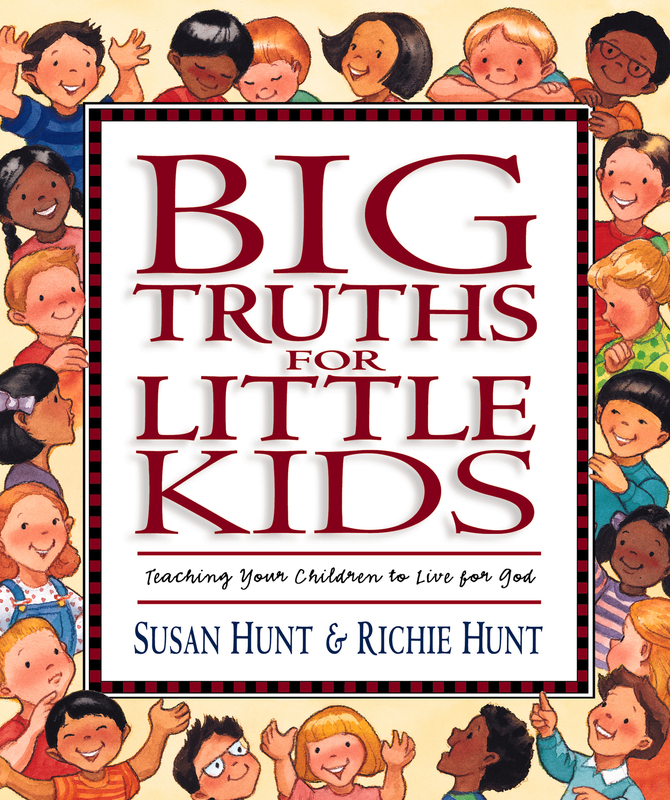 Combining an instructional focus on the five senses with a spiritual focus on God's gift of life, the book encourages kids and caring adults to have a blast exploring-and learning to protect-our earthly home.